Plagued by sinus problems? 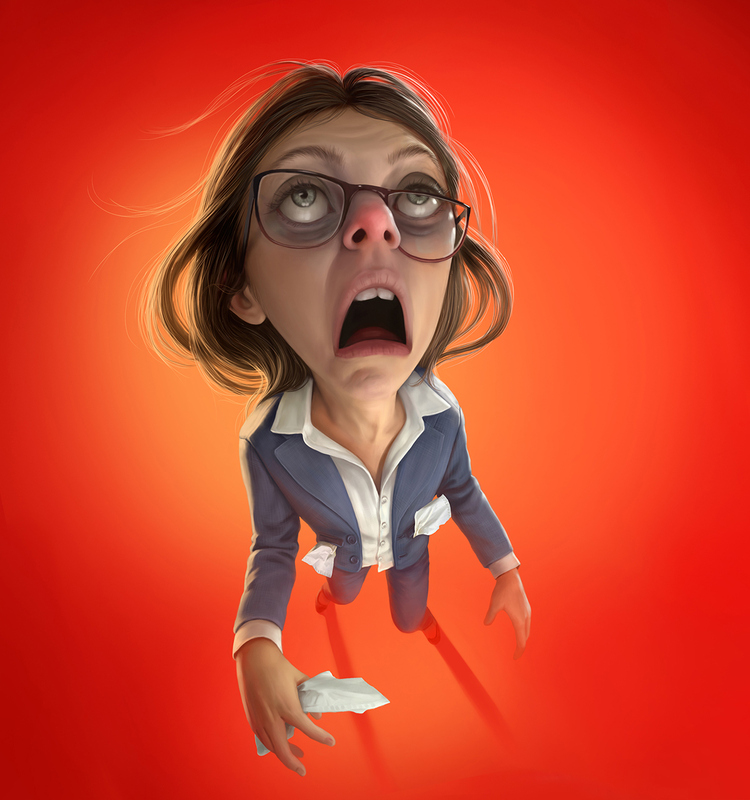 You’ll probably can relate to this creative illustrations by Tiago Hoisel. 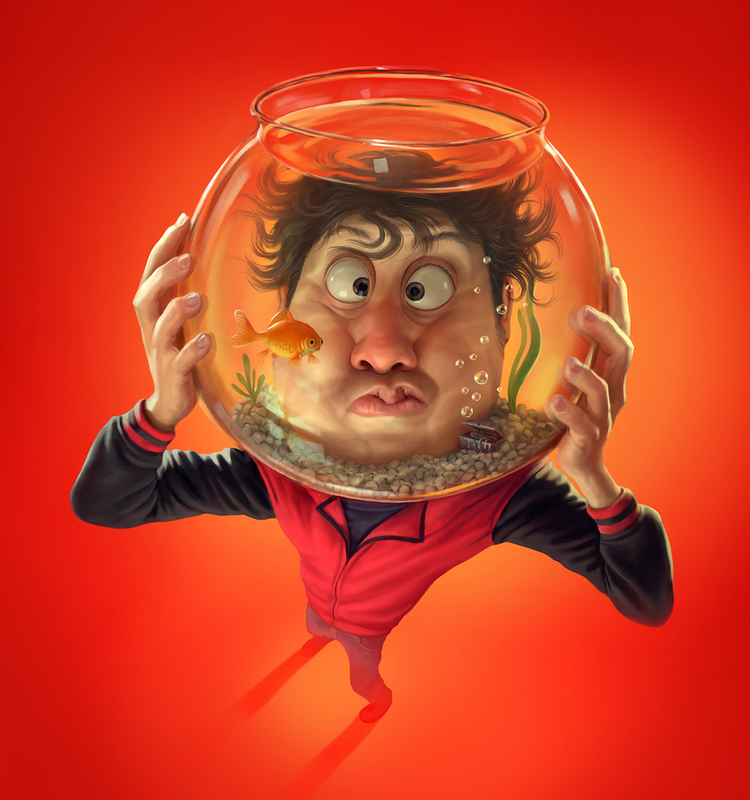 Tiago Hoisel is a freelance concept artist and illustrator from Brazil. He has done projects for Techno Image, Mundo Estranho magazine, Spoleto Delicious Pasta, AE Investimentos, to name a few. 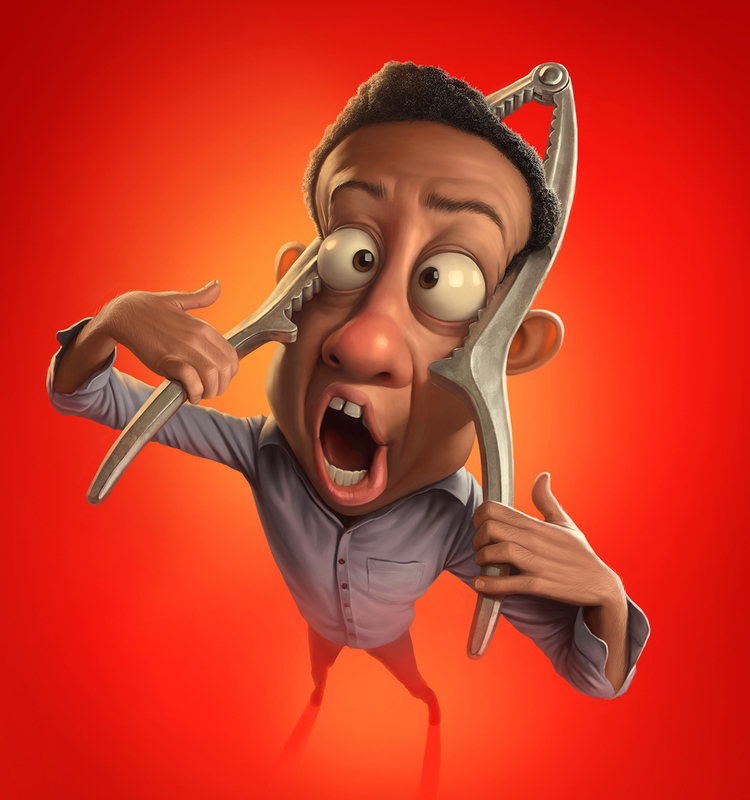 Tiago has been busy doing a lot of personal projects, illustrations, caricatures, cartoons, illustrated poems, tribute artworks, some animal based characters studies, design studies and lighting studies. 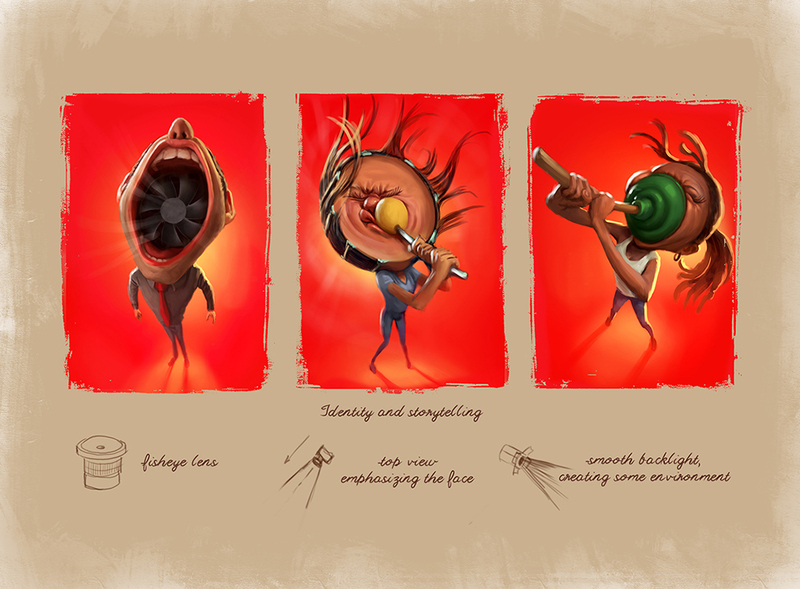 He loves to do experimental work to try different designs. 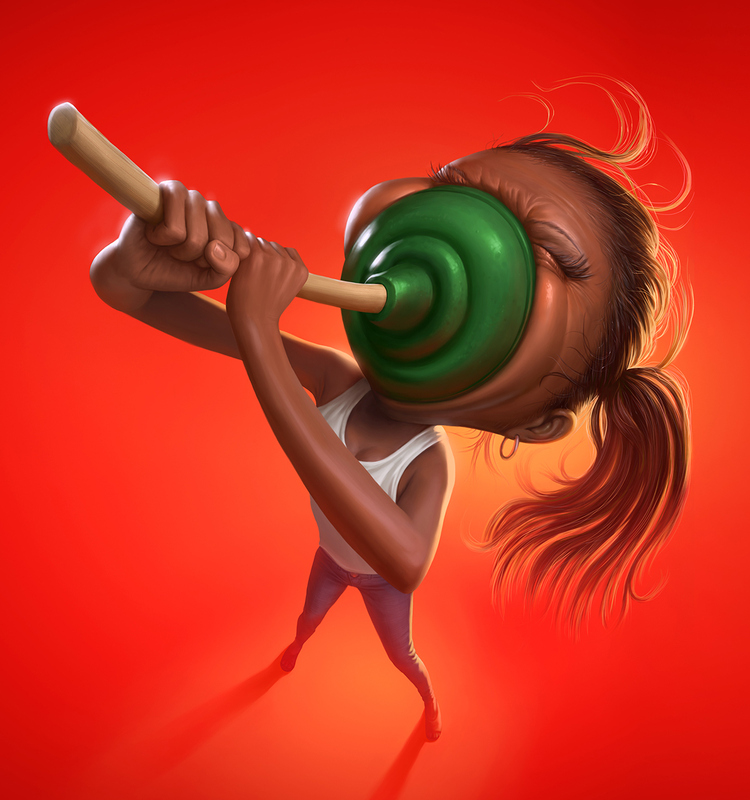 His creations focus mainly on Illustration, Character Design and Cartooning. 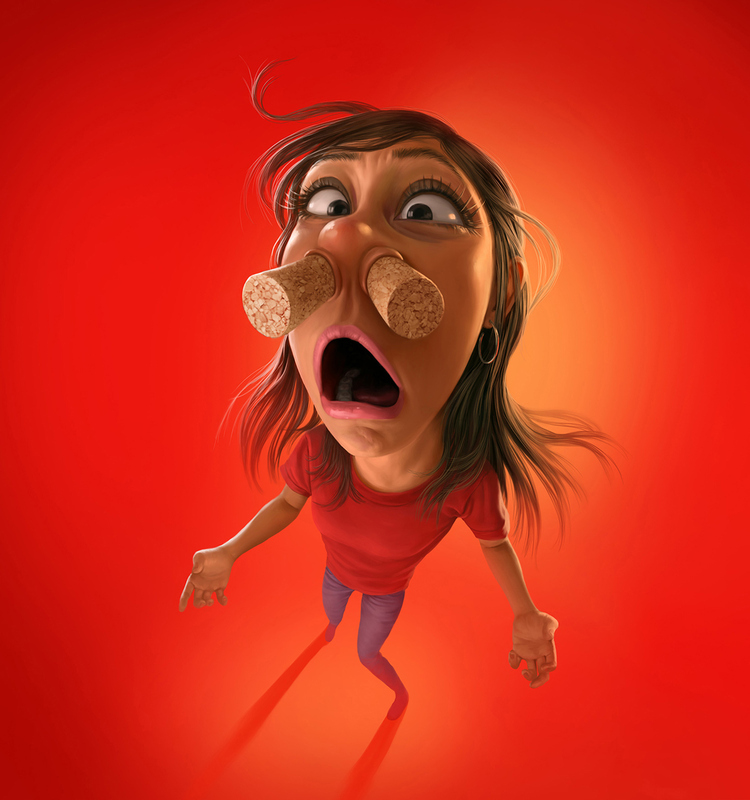 Sinuses is a series of illustrations and animations Tiago did for a campaign created by the JWT New York for a medicine for sinusitis. 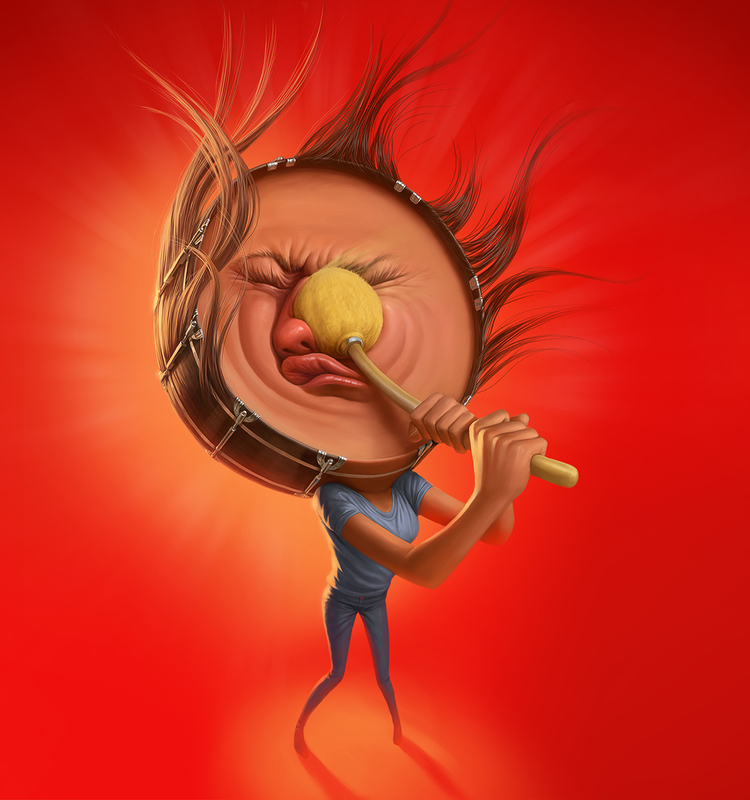 Check out his illustration reel for more artworks: He did this video on After Effects and Photoshop.